save 10% on your order when you use our Catering, Floral, and Bakery departments together! 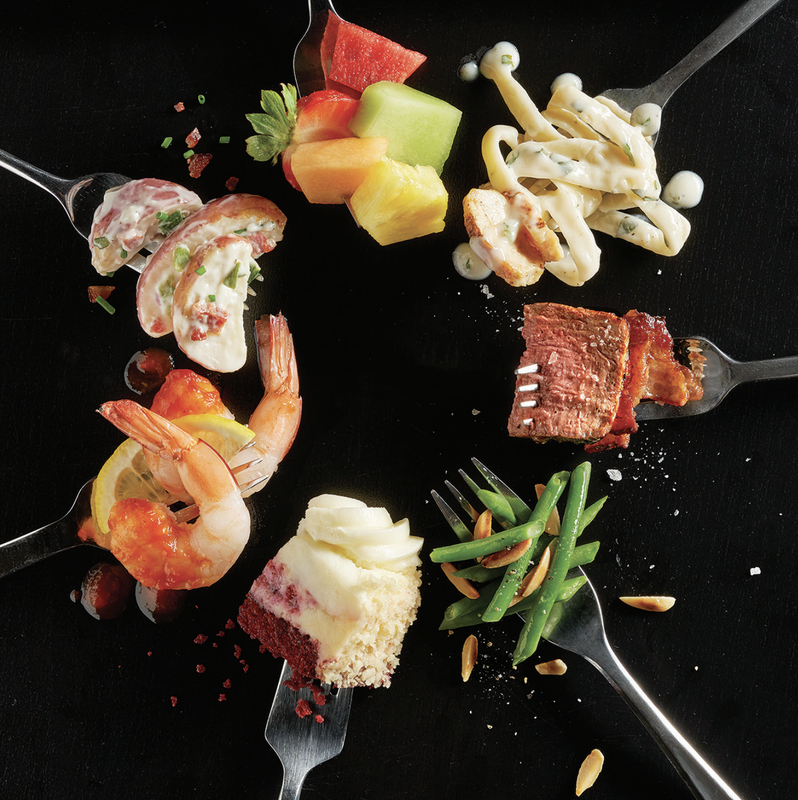 Peruse our guide and pick out meals for your guests! Spice up your event with speciality bars & buffets!